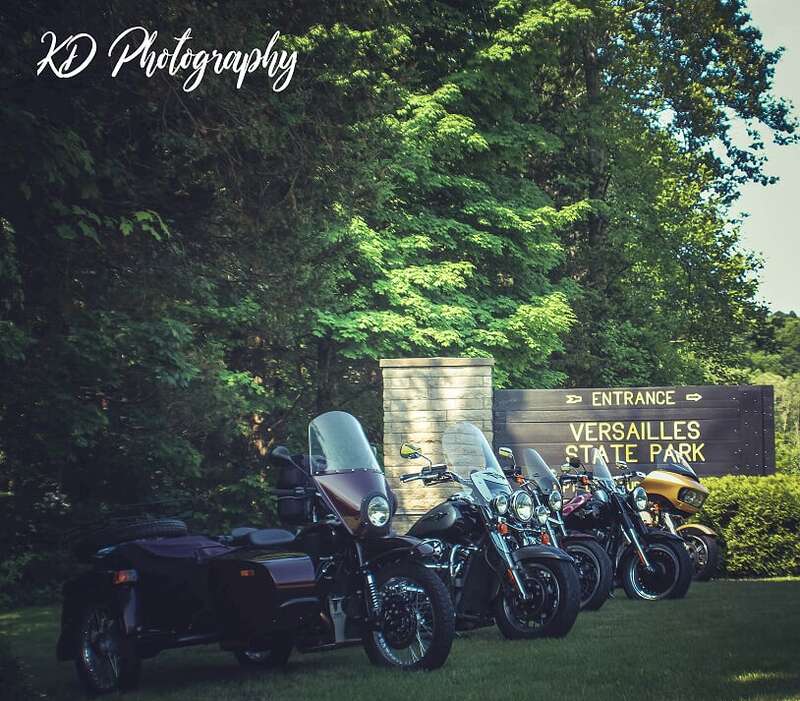 Versailles State Park (pronounced locally as ver-SAYLES) is an Indiana state park, near the town of Versailles, Indiana, USA. The land was given by the National Park Service for use as a state park to Indiana’s Department of Conservation in 1943. In the early 20th century, the area was farmland. In the 1930s, the National Park Service acquired the land and hired the Civilian Conservation Corps (CCC) to improve the land into a Recreational Demonstration Area. The 230-acre (0.93 km2) Versailles Lake was formed in 1954 when a dam was built across Laughery Creek. It is a recreation area, with fishing and boating on Versailles Lake and Laughery Creek. A covered bridge, the Busching Bridge, crosses the creek. This Howe truss bridge was constructed in 1885, is 176 feet (54 m) long, and although within the state park, Ripley County owns it. The bridge was documented by the Historic American Engineering Record in 1973.